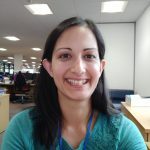 Sikha de Souza is a Public Health Consultant working in the Screening Division of Public Health Wales. 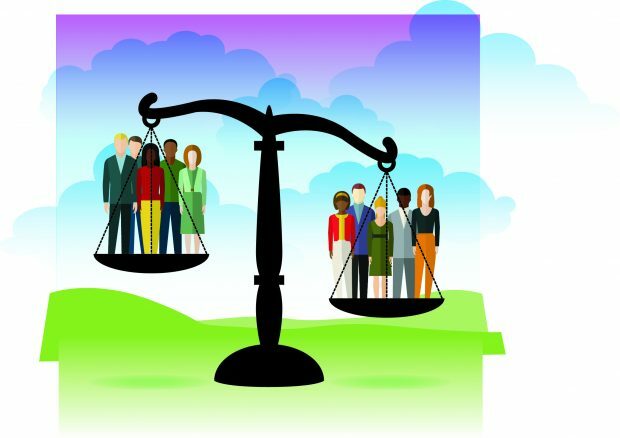 She is particularly interested in inequity and public engagement. Sikha lives in Cardiff and loves to be outdoors whenever she can. 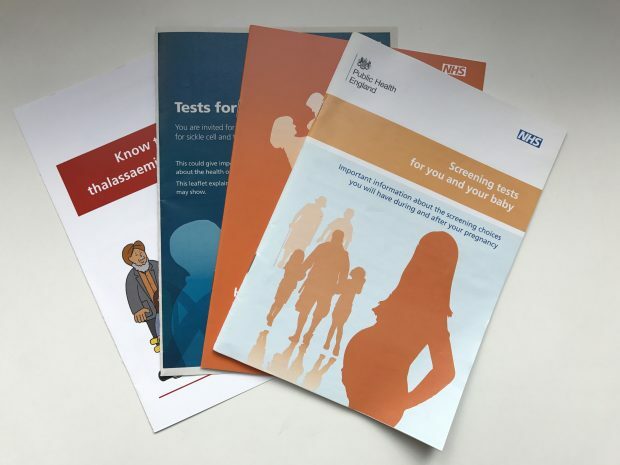 The UK National Screening Committee (UKNSC) is consulting on its guidance covering the development, production and review of information to support all UK population screening programmes.